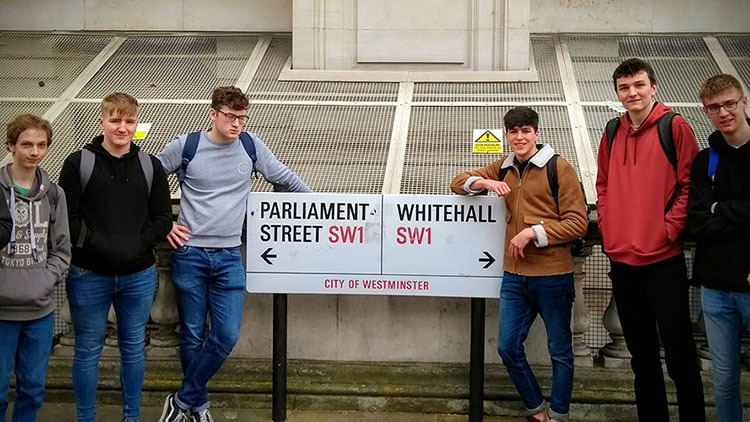 Year 14 PoliSoc members visited London to enhance their understanding of government through tours of Parliament, The UK Supreme Court and The Foreign and Commonwealth Office. 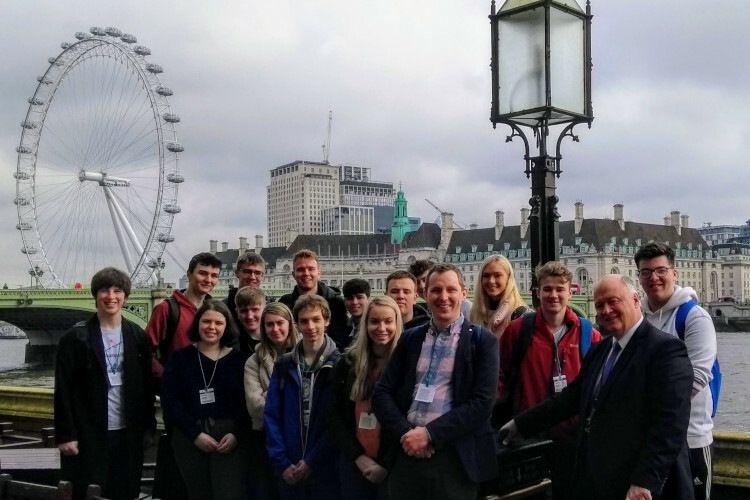 In Parliament, pupils met with Upper Bann MP David Simpson, while in the Supreme Court, Lurgan-born Lord Justice Kerr gave candid insights to the work of the UK’s highest court. 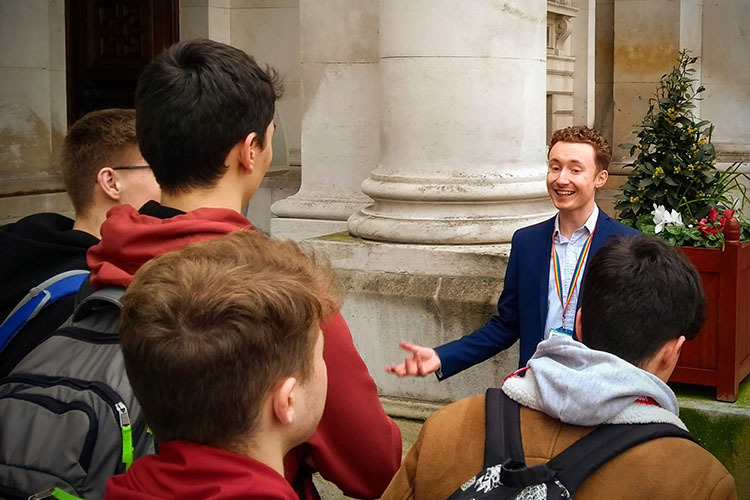 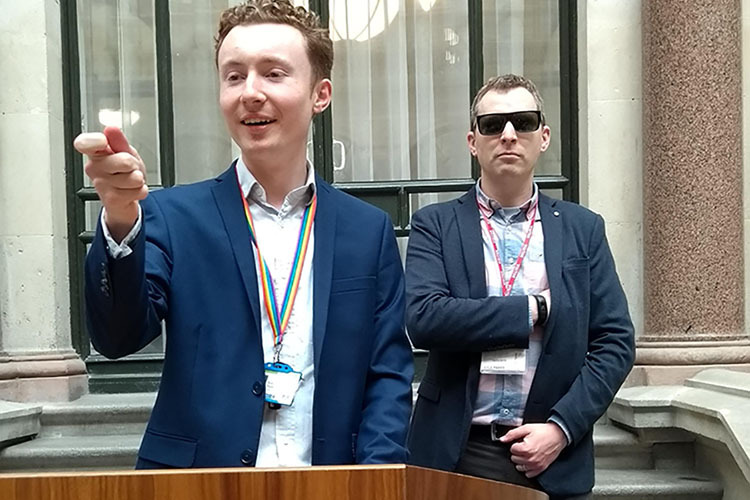 Former PoliSoc President and Deputy Head Boy, Kyle Parks, delivered a comprehensive tour of his workplace, the fascinating Foreign and Commonwealth Office headquarters. 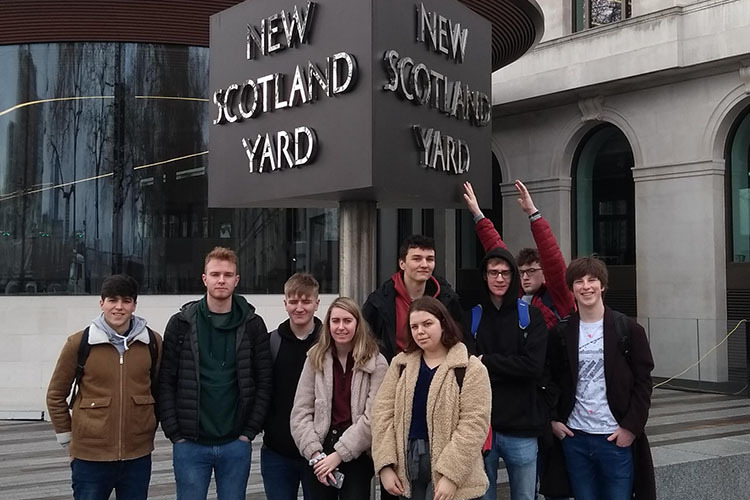 Three walking tours were also included in the trip; a night tour through the from Tower Bridge to St Paul’s, an early morning jaunt from the City of London to the City of Westminster and a Royal Palaces walk from Whitehall through Belgravia.